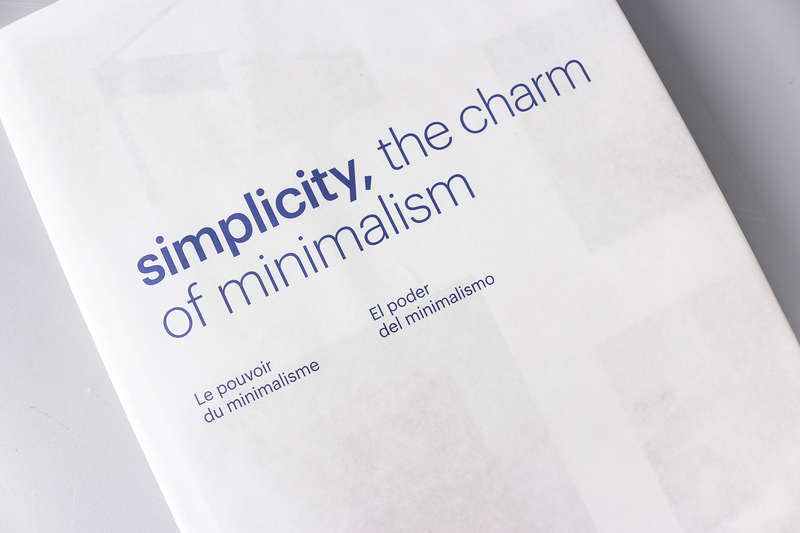 Minimalism is a design style that emphasizes extreme simplicity of form. 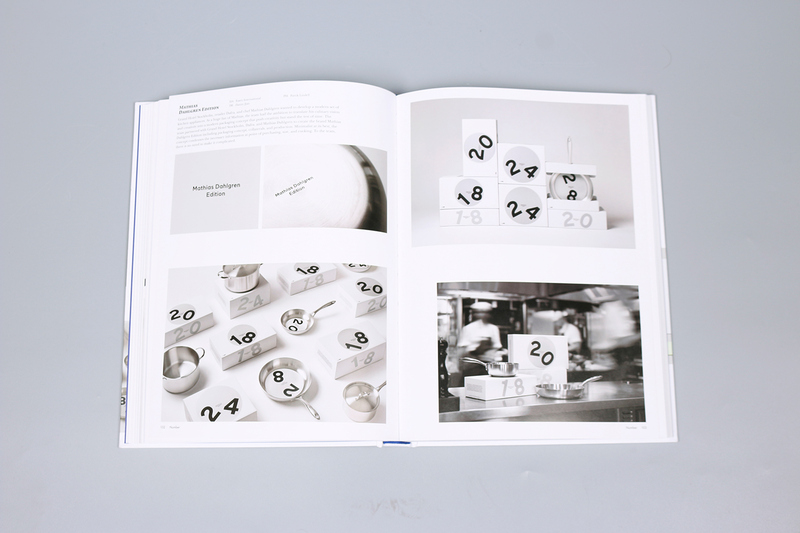 Through decreasing the number of graphic elements, the significance of each element is increased. 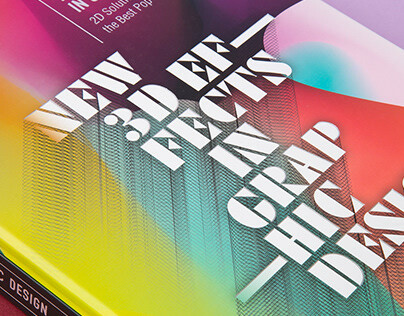 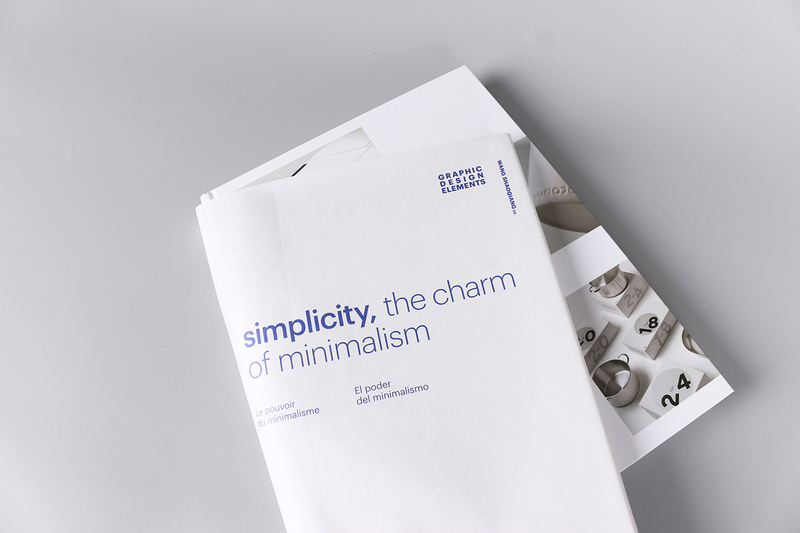 Nowadays, many graphic designers deploy this approach to create minimal yet expressive solutions in creative fields such as branding, editorial design, and packaging. 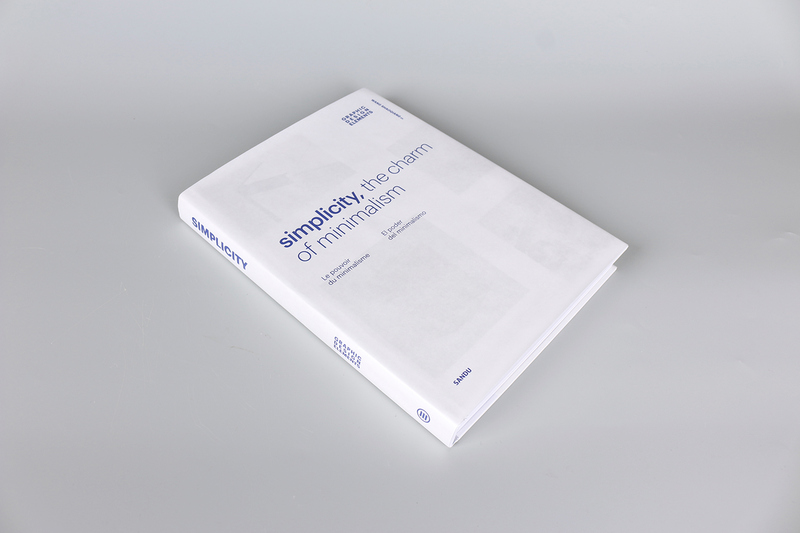 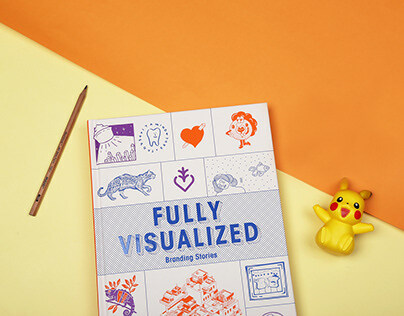 Simplicity, the Charm of Minimalism collects over one hundred works completed with limited elements—mainly pictographs, numbers, and letters—by globally renowned graphic designers. 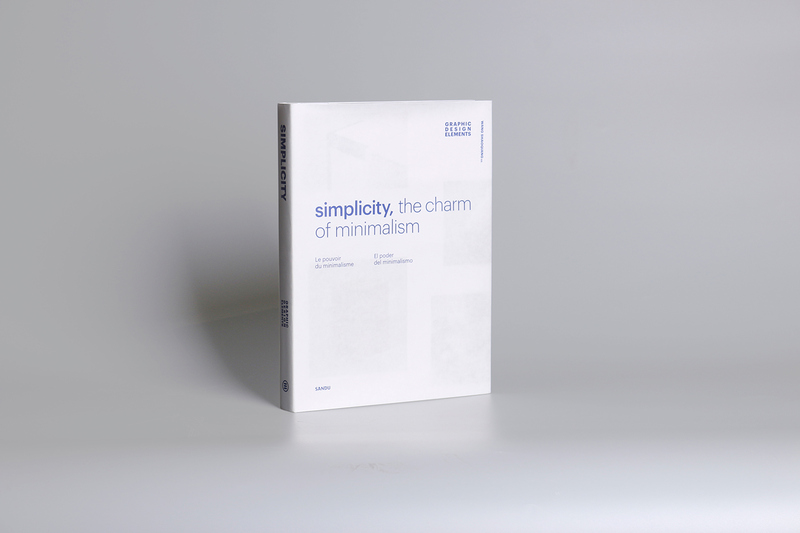 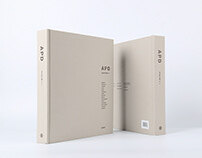 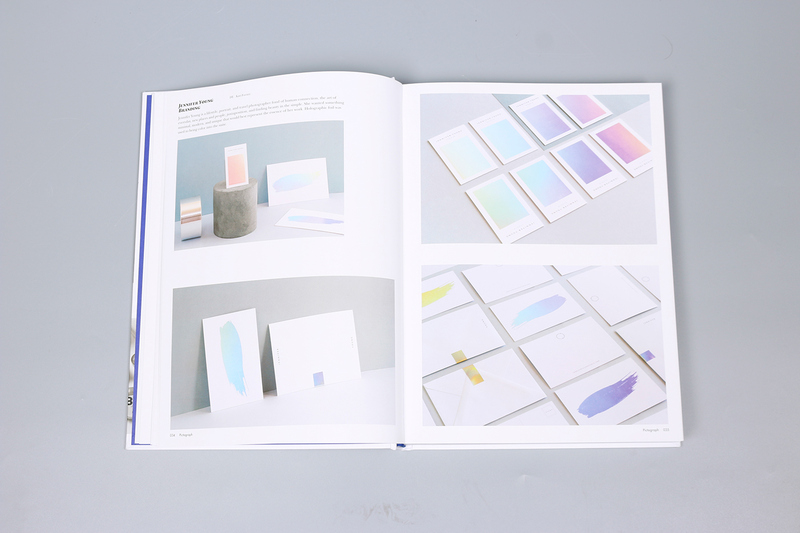 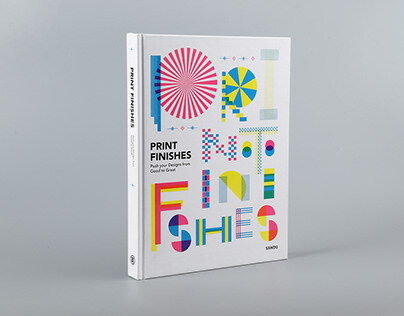 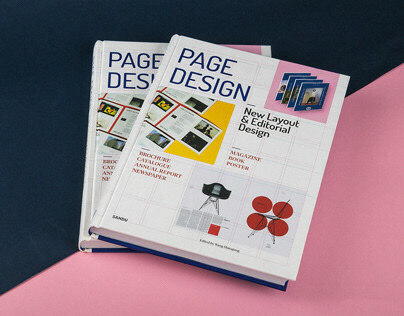 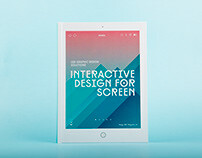 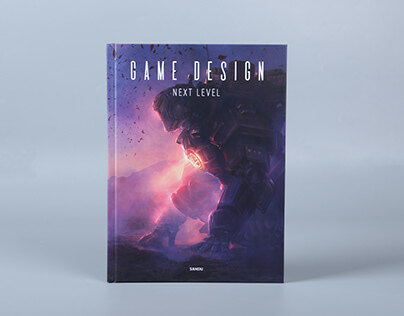 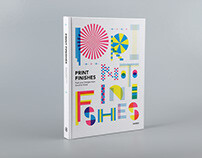 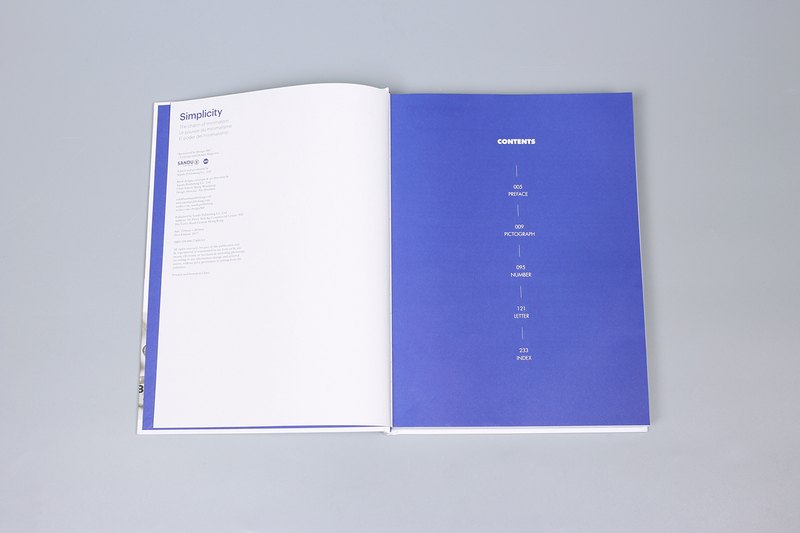 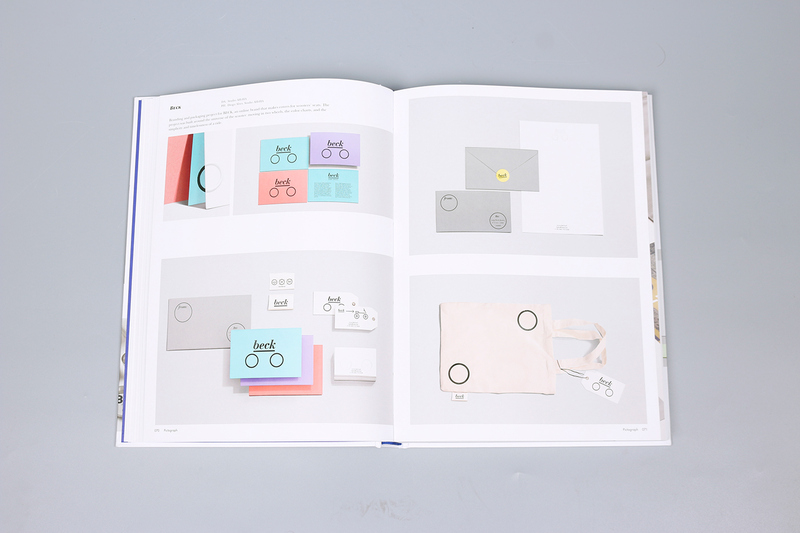 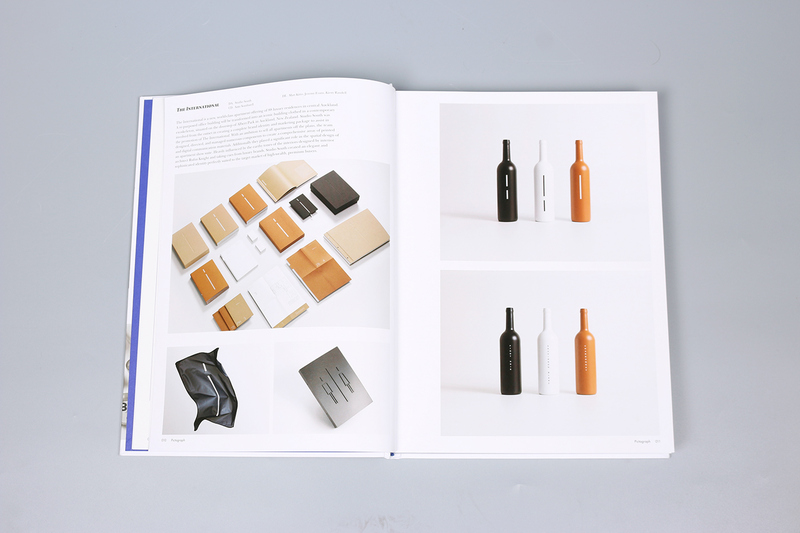 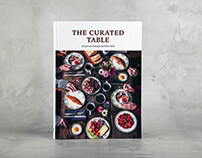 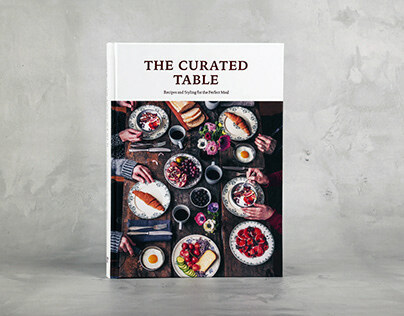 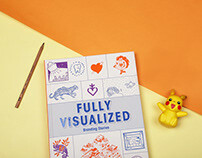 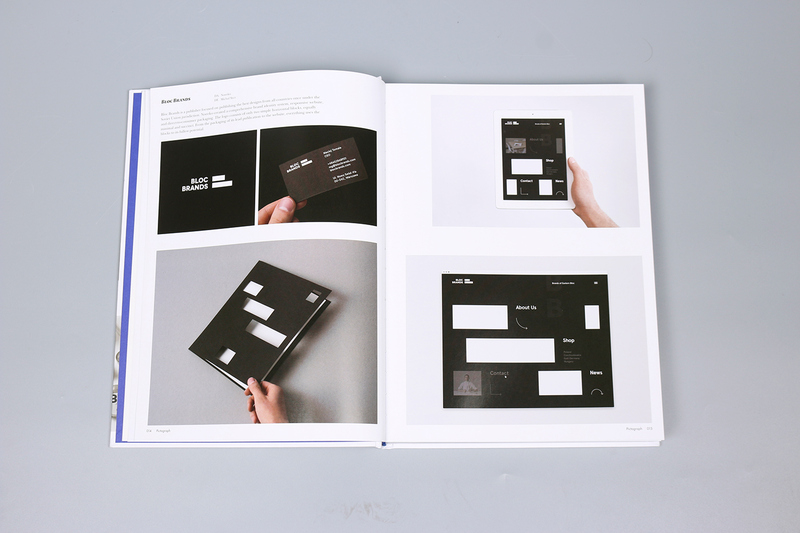 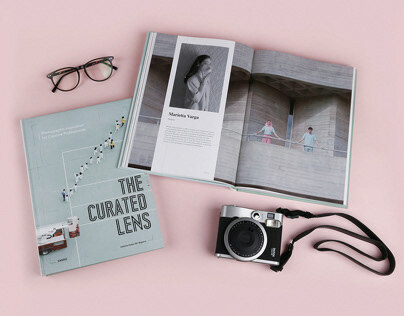 It aims to serve as an indispensable guide for designers who want to achieve a sophisticated yet simple style.